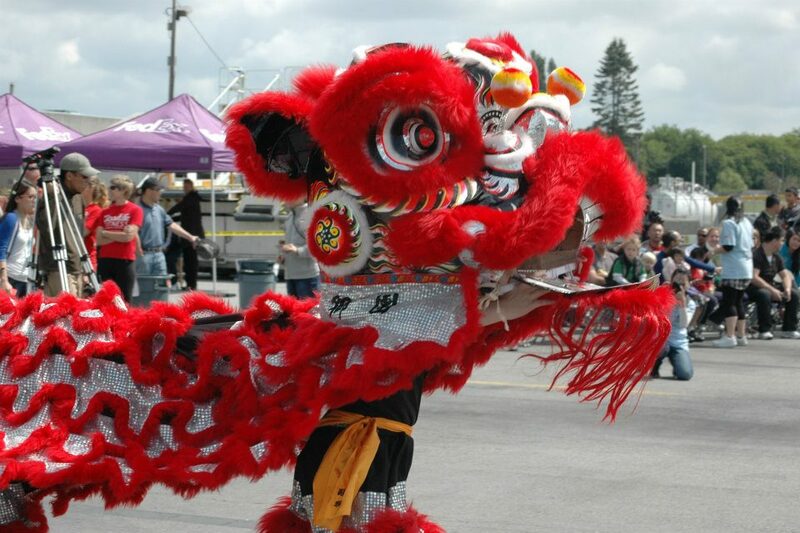 Historical background and significance of Lion and Dragon Dance in Asian culture. Traditional Southern Lion Dance techniques and performance routines. Rhythm, movement and expression in Lion Dance. Basic techniques in playing the drum, the cymbals and the gong. 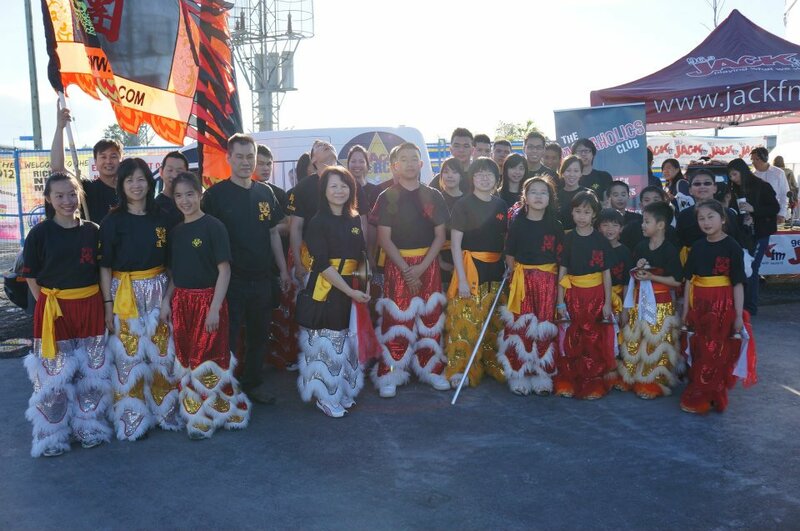 Dragon dance techniques and performance routines. Improve team work, coordination and get fit.